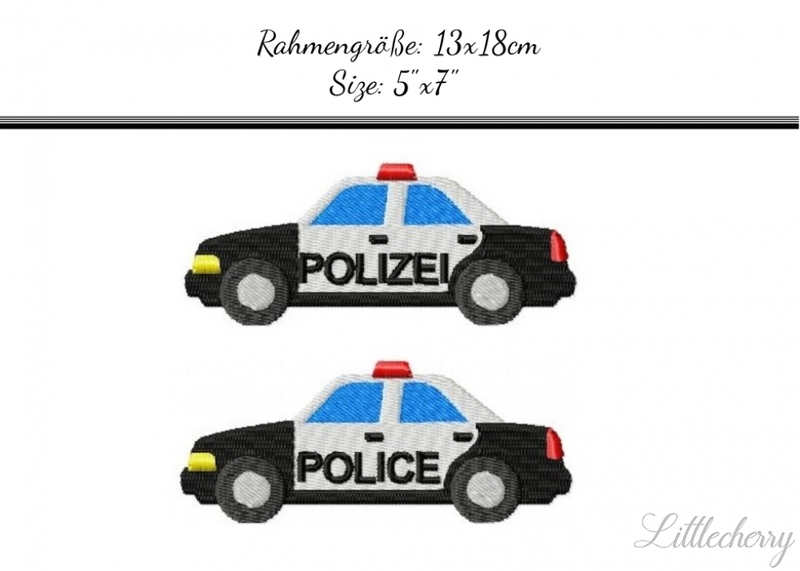 Here you will find a large selection of embroidery files for your embroidery machine. I digitize all files with a lot of passion and love. My files are available for download immediately after the purchase (after receipt of payment).